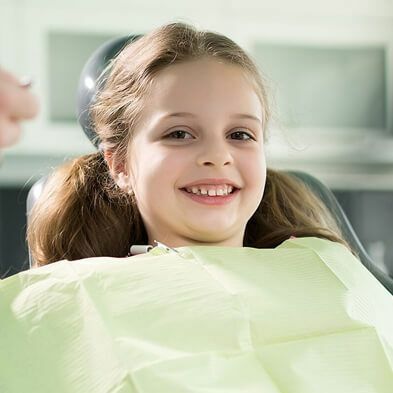 If the idea has been introduced to you by your dentist in Corpus Christi, you should not panic at the idea. Today’s dentures are wildly different from those of the past, and there are probably many people you know wearing them and using them to eat, speak, and look fantastic. 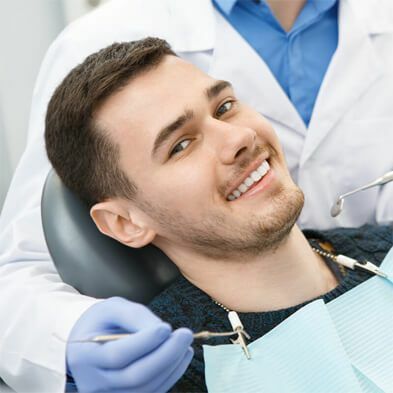 At Boss Dental Care in Corpus Christi, TX, our patients have the option for full dentures or partial dentures, and we are more than happy to discuss the different “pros and cons” of this decision. While full dentures are for those who have lost an entire set of upper or lower teeth, partials are a very flexible answer for anyone missing just a few teeth. Let’s briefly explore both here in order to help you begin to choose which route is the best for you, your needs and lifestyle, and your budget. In fact, if we look at the budget first, it is often the main reason a patient opts for dentures. As a more affordable solution to tooth loss, your dentures can be acquired for just a fraction of the price of other restorative solutions like dental implants. However, we do have to note that dentures are never “permanent”. Your gum and bone tissue will change as time passes, and most patients need to get new dentures or adjustments within five to ten years. 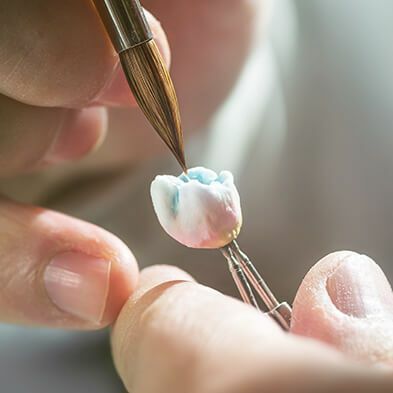 We also must consider that dentures will be custom designed to your needs and that you will enjoy well and properly fitted appliances thanks to the technologies at work. 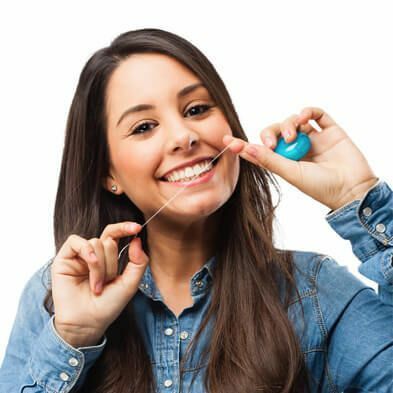 This means you are going to be able to do the same things with those full dentures or partial dentures that you did with the natural teeth. However, keep in mind that your mouth changes over time, and you will quickly notice if certain activities happen to become uncomfortable or challenging. We always encourage a patient to consider implants as a way of guaranteeing optimal and long-term oral health, but we also understand that many patients may only have dentures as an option due to medical conditions. People with some kinds of cancer and with diabetes may need to have dentures because of the risks of the implant process. 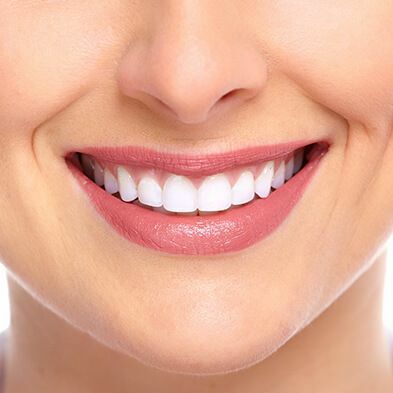 This is not to be seen as a negative because dentures look entirely natural, last a very long time, and allow you to do everything you did before. If you have additional questions about dentures, or you have questions about some of the treatments mentioned here, give us a call at our Corpus Christi, TX office at 361-245-5400. You can also use our online contact form and one of our staff will get back to you promptly.